St Giles Therapy Practice is a  multidisciplinary  professional partnership offering a variety of therapeutic interventions for psychological problems and distress. We  have provided therapy services for over 20 years in NHS, higher education and private settings. 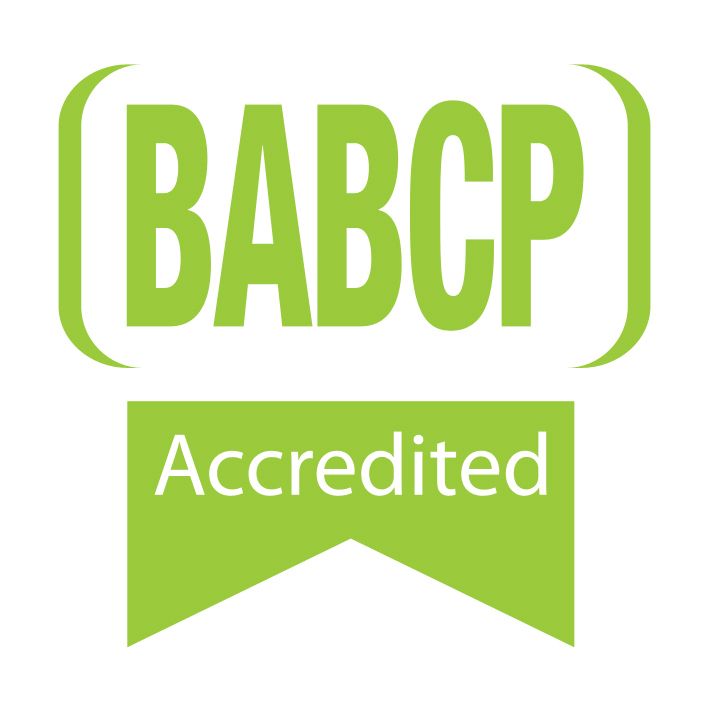 We are fully accredited and registered with regulatory bodies. We offer short-term and long-term therapeutic interventions, according to the needs of individuals. We have skills and experience in delivering Cognitive Behavioural Therapy, Cognitive Analytic Therapy, Acceptance and Commitment Therapy, Attachment-based approaches, Person-Centred counselling, Interpersonal Psychotherapy, Mindfulness practices and Compassion-based approaches, and Eye Movement Desensitisation and Reprogramming (EMDR). We offer supervision  services to health and therapy professionals working in public or private services and accept referrals from work-based Occupational Health Services. We  take  referrals on a self-funded basis or from private health insurance companies. We can offer Skype and telephone consultations. Anxiety, Depression, Trauma and Post Traumatic Stress Disorder, Panic and Phobias, Low Self-Esteem, Obsessive Compulsive Disorders, Body Image issues, Bereavement, Relationship difficulties, Separation and Divorce, Life Transitions, Anger Management, Unexplained Medical Symptoms and Workplace Stress. We  are based  in attractive bespoke therapy rooms in central Norwich, with convenient public parking facilities  close by. Our professional profiles provide more information. Please view these to see which professional may be best placed to meet your particular needs, or contact us for further information.